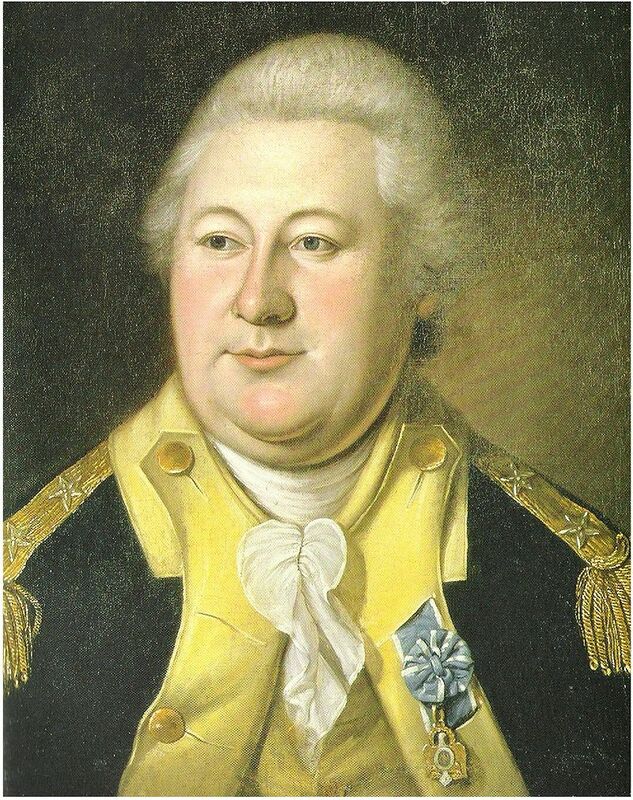 Knox was a Boston bookstore owner who became active in the independence movement and, during the American Revolution, served as General Washington’s chief artillery commander. Knox was appointed secretary of war in 1785 under the Articles of Confederation and retained this post in the cabinet of President Washington under the newly adopted Constitution in 1789. He served until his retirement from public life in 1795. Posted on June 23, 2016 by Natalie. This entry was posted in Uncategorized. Bookmark the permalink.